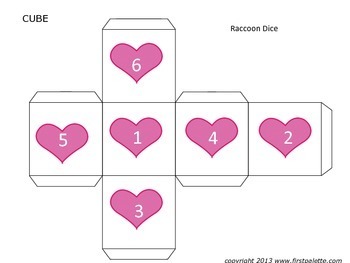 Prior to the activity laminate and assemble the dice you chose to use. 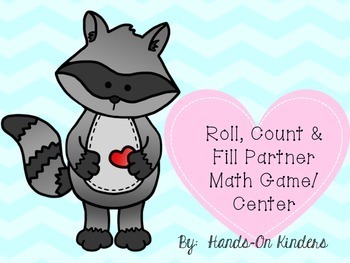 Children work with 1 other partner. Each child should have a recording sheet and a crayon. Children take turns rolling the die. 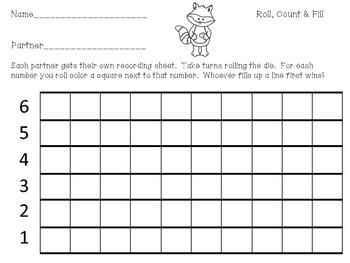 Each number the child rolls they should color a box in its corresponding number. The first child to fill up a line wins! 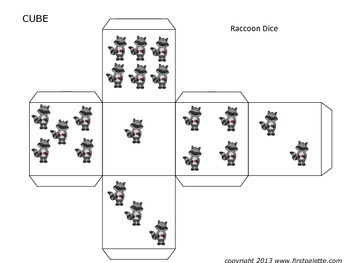 Modification: Number matching dice.